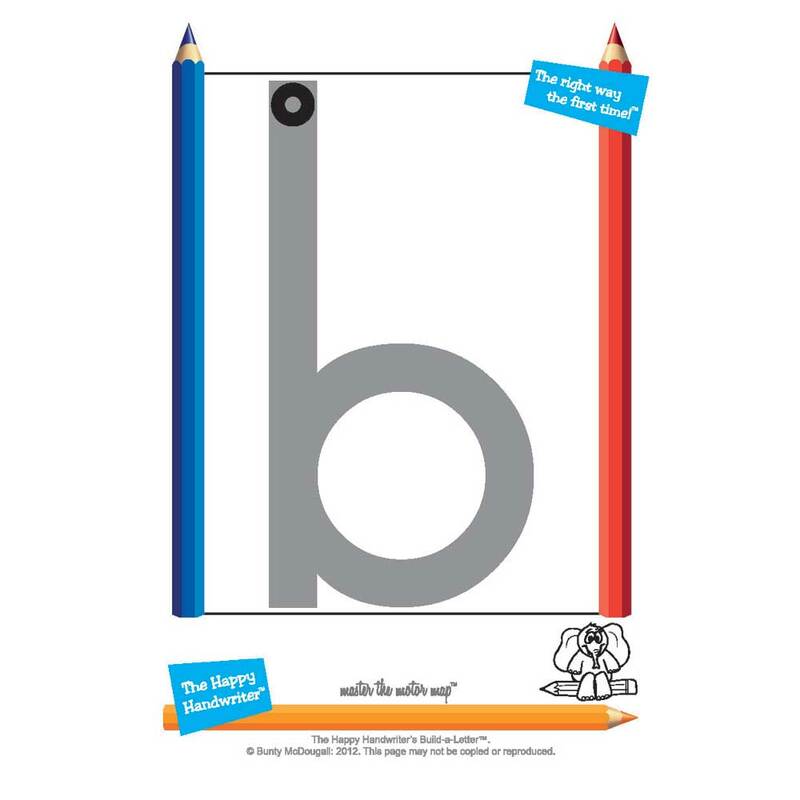 The Grade R Super-Special will ensure your child is equipped not only with the resources to meet the letter and number formation requirements for Grade 1 as stipulated by the CAPS curriculum; but also have the opportunity to develop the muscles and movement patterns for pencil grip, pencil control and ultimately handwriting. This Bundle of preschool fine motor activities will empower you to effectively address fine motor and pre-handwriting skills with your Grade R child. 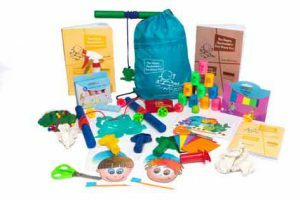 The fine motor skills for the development of the muscles and movement patterns for pencil control are established through the specifically designed activities in the Fine Motor Fun kit. The activities in this kit have been designed specifically for parents to work with their children. The pre-handwriting skills development follows The Happy Handwriter’s unique multi-sensory, research based approach to the mastery of letter and number formation. 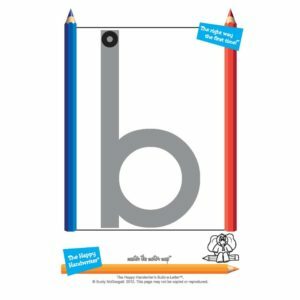 The Build-a-Letter Cards are a one of a kind resource that allows your child to build the letters and numbers out of play dough in the correct formation pattern. Paired with The Happy Handwriter’s specially manufactured Texture Overlay Board, it provides a unique opportunity for additional textural input which assists with laying down the motor maps for letter formation. 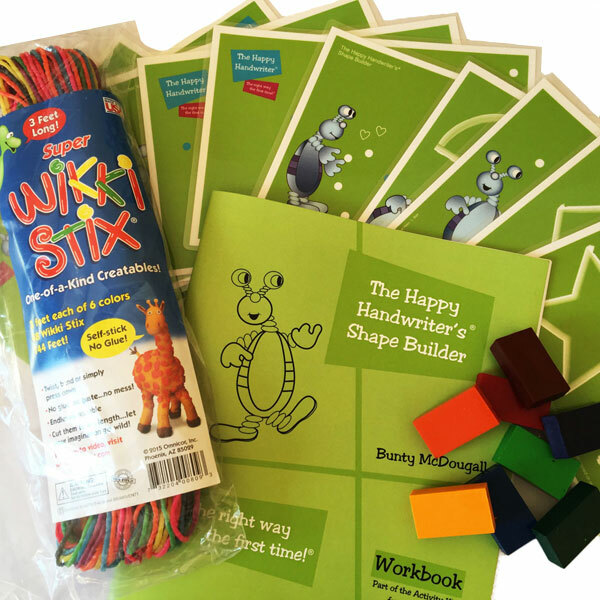 This special offer includes the Fine Motor Fun kit, the Build-a-Letter and Number cards, and free copies of the Printing Book 1 and Number books! Buy now and work in a fun and leisurely manner with these preschool fine motor activities and ensure your child has developed their pencil control and pencil grip, along with the required letter formation skills to be ready to go on the first day of Grade 1. The MagnaDoodle is not included with the Super Special Package.